Angler fish is wonderful for soups and sauces, delicious when fried. Clean it from the skin, wash under running water then cut in big pieces. 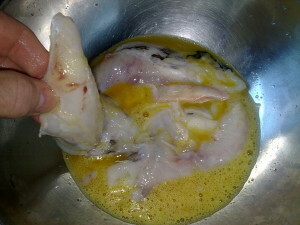 Drown each piece of fish in the egg. 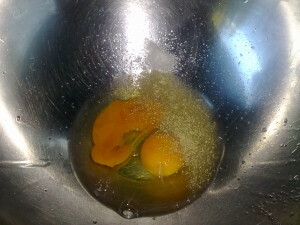 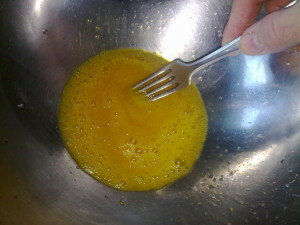 Leave at least five minutes immersed in the egg. 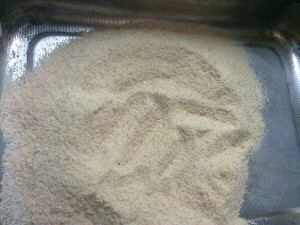 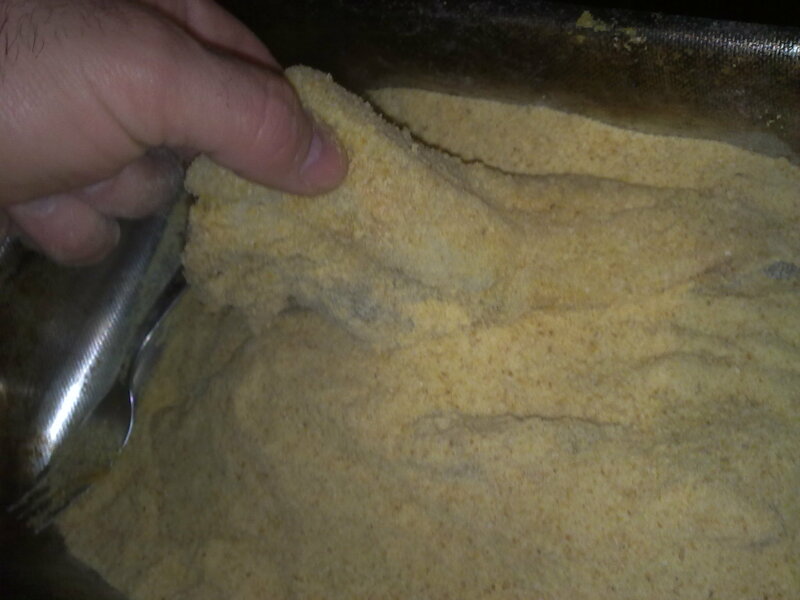 Get dried bread and blend it very small. 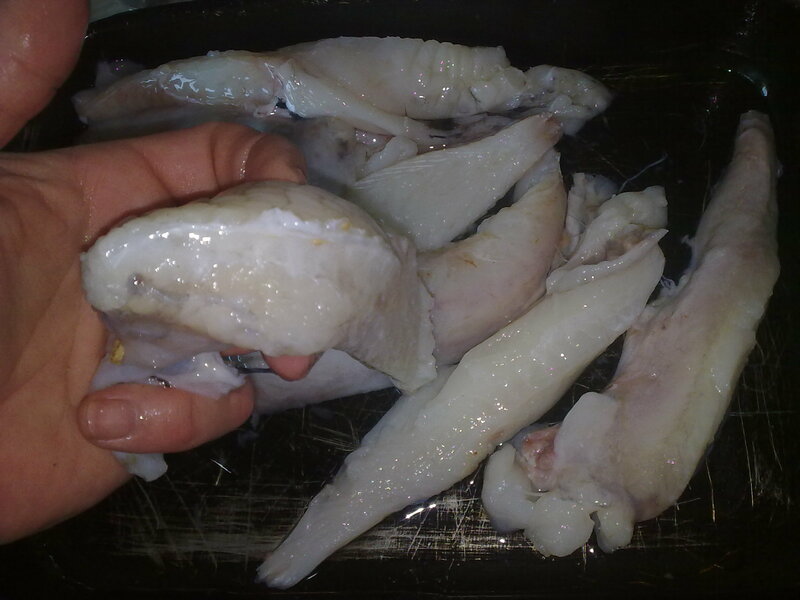 Spread the bread on each surface of each piece of fish. 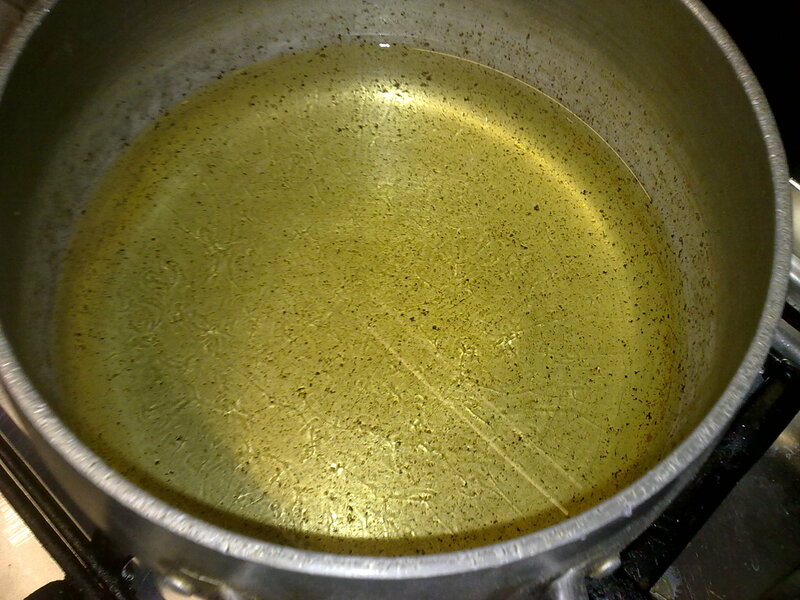 Put seeds oil in to a pan to heat. 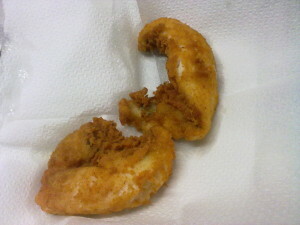 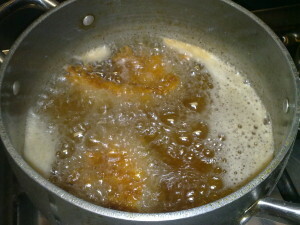 Remove the excess of bread from the fishes, drop one or two pieces a time and fry well. 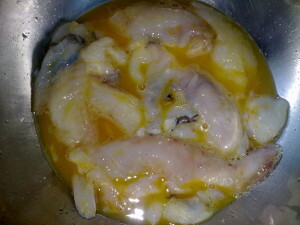 As cooked set on alimentary paper to dry the excess of oil, serve still hot with lemon and salt.